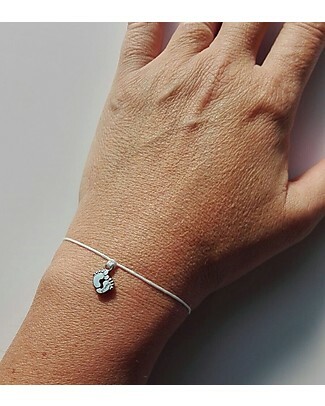 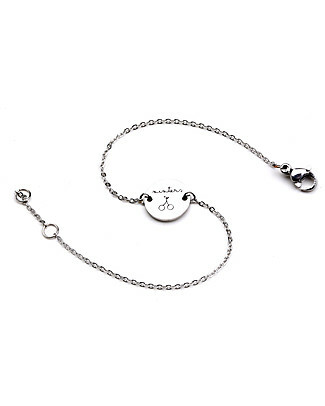 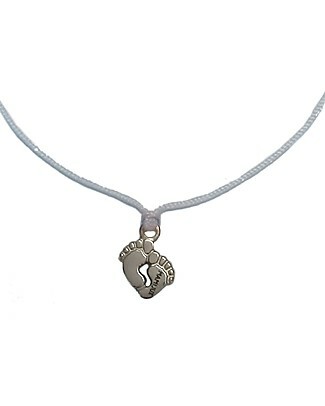 MAMIJUX ABC Bracelet with Initial Letter Charm - Wonderful gift idea for mums-to-be! 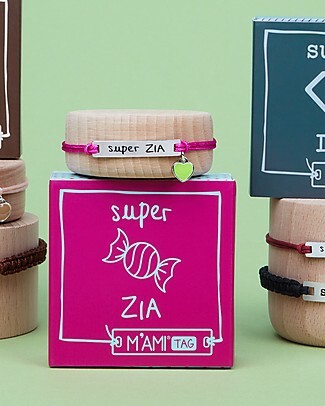 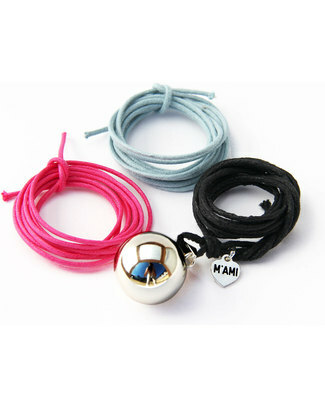 MAMIJUX M’AMI Tag Bracelet, Super Zia - The sweetest gift for aunts! 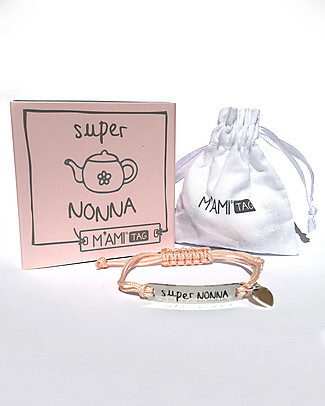 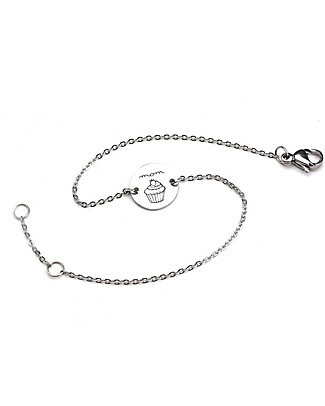 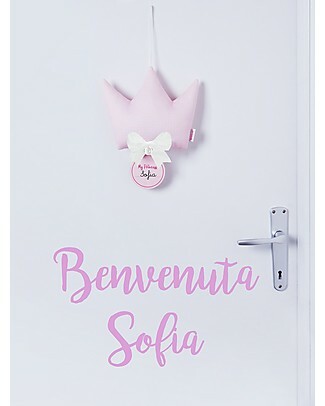 MAMIJUX M’AMI Tag Bracelet, Super Nonna - The sweetest gift for grandmothers! 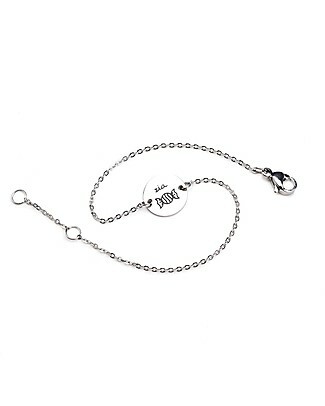 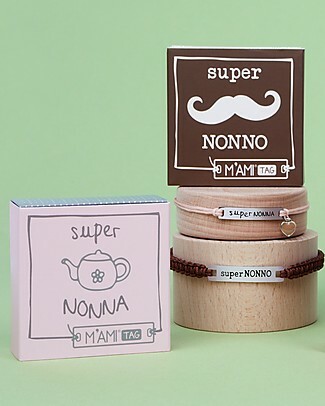 MAMIJUX M’AMI Tag Bracelet, Super Nonno - The sweetest gift for grandfathers! 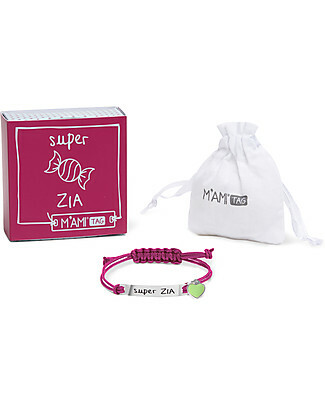 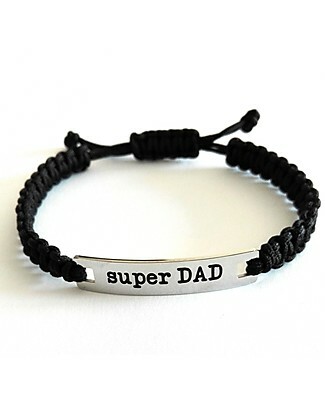 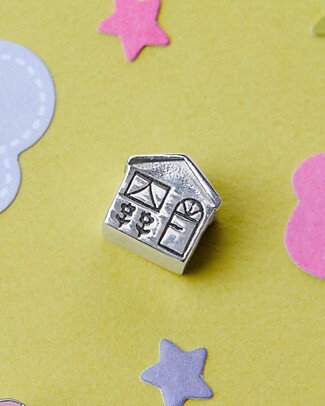 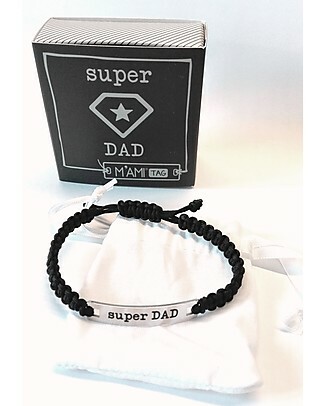 MAMIJUX M’AMI Tag Bracelet, Super DAD - The sweetest gift for dads! 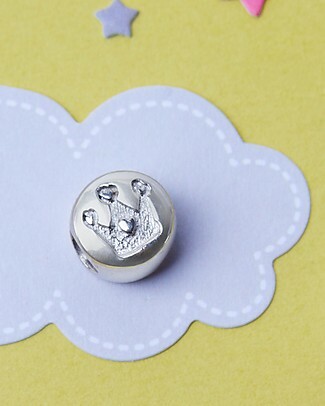 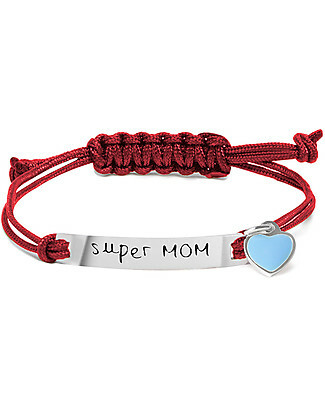 MAMIJUX M’AMI Tag Bracelet, Super MOM - What type of mum are you? 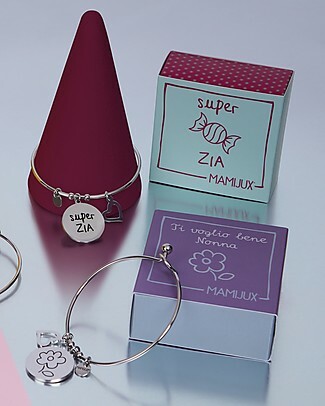 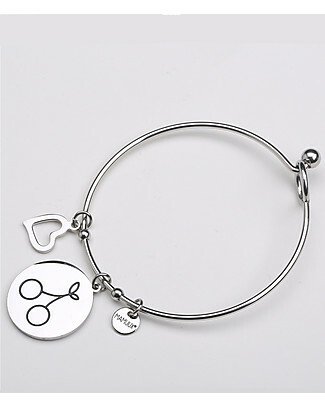 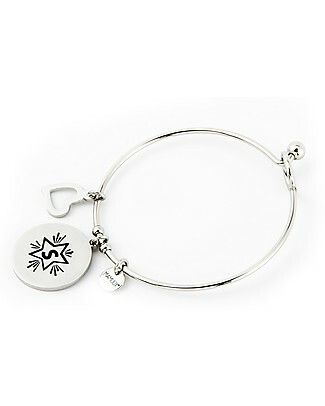 MAMIJUX Steel Bracelet M’AMI Tag New, Super Aunt - Fantastic gift idea! 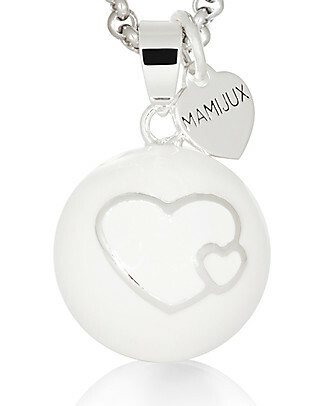 new MAMIJUX Bracelet by Mamijux, "Family is Love" - for a Special Person! 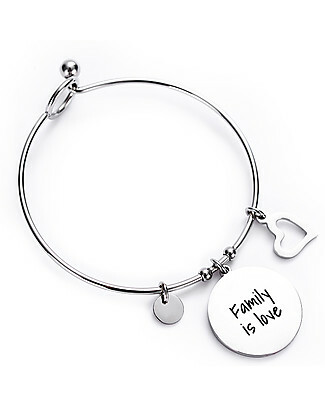 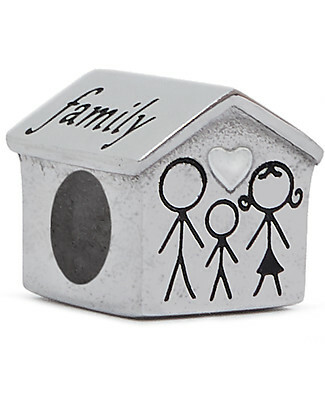 new MAMIJUX Steel Bracelet M'AMI TAG, "Family" - for a Special Person! 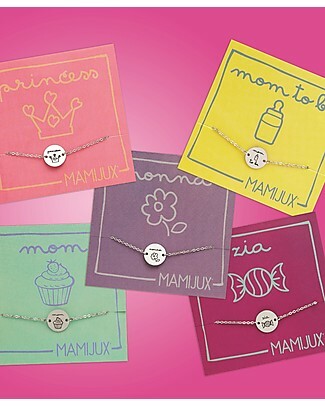 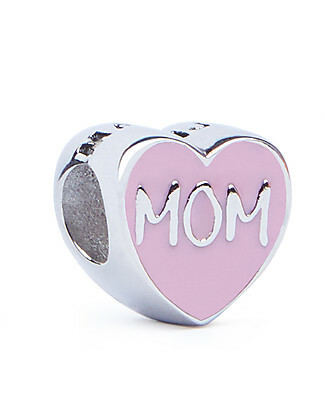 new MAMIJUX Steel Bracelet M'AMI TAG, "Mom" - for the best Mothers! 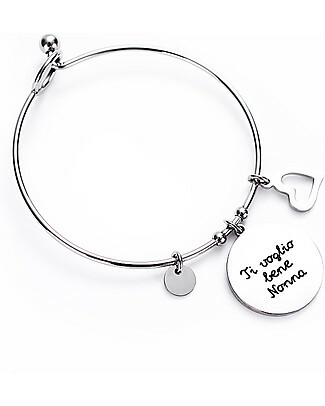 MAMIJUX Bracelet by Mamijux, "Ti Voglio bene Nonna" - For the Best GrandMa! 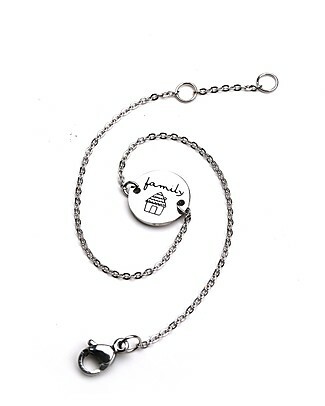 new MAMIJUX Bracelet by Mamijux, "Sisters Forever Friends" - For the Best Sisters! 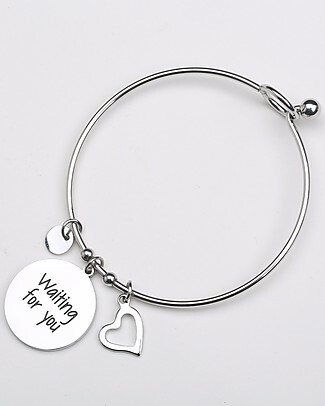 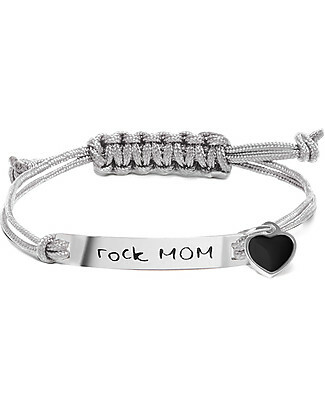 new MAMIJUX Bracelet by Mamijux, "Waiting for you"
it's back MAMIJUX M’AMI Tag Bracelet , Rock MOM - What type of mum are you? 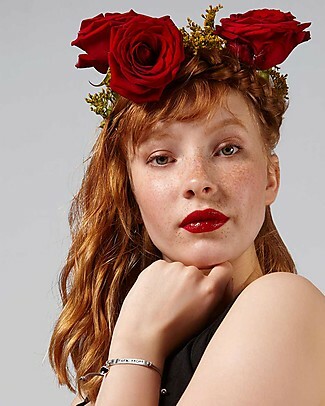 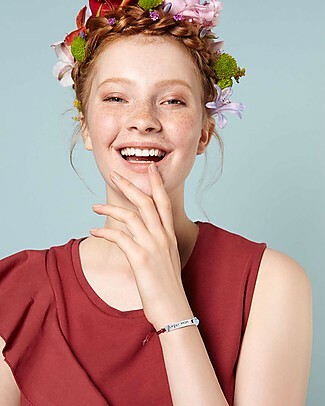 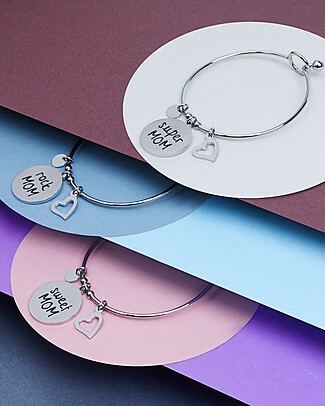 MAMIJUX M’AMI Tag Bracelet, Fashion MOM - What type of mum are you? 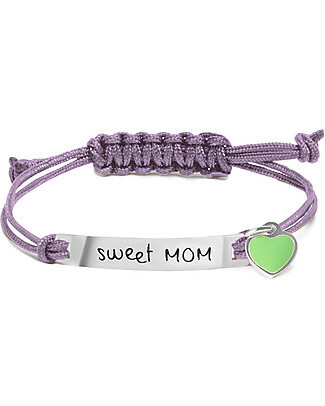 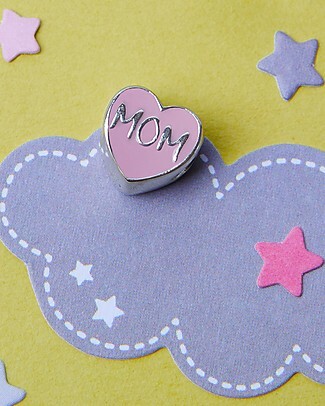 MAMIJUX M’AMI Tag Bracelet, Sweet MOM - What type of mum are you? 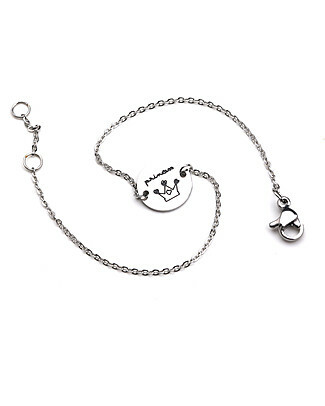 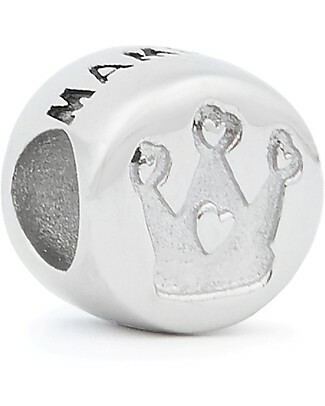 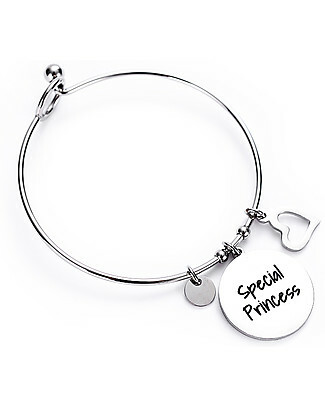 new MAMIJUX Steel Bracelet M'AMI TAG, "Princess" - for a Special Girl! 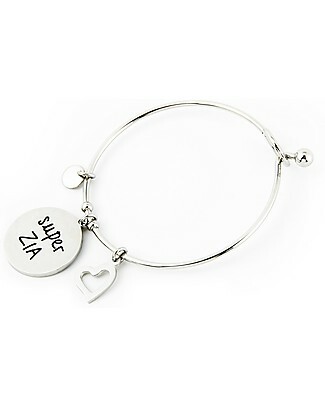 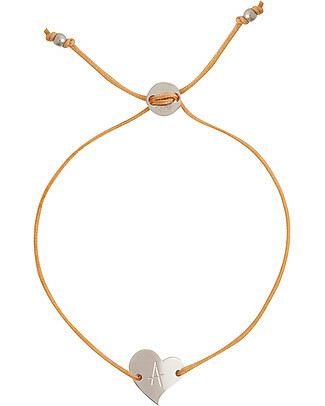 new MAMIJUX Steel Bracelet M'AMI TAG, "Zia" - for the Best Aunts! 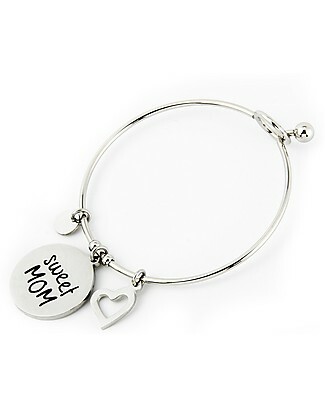 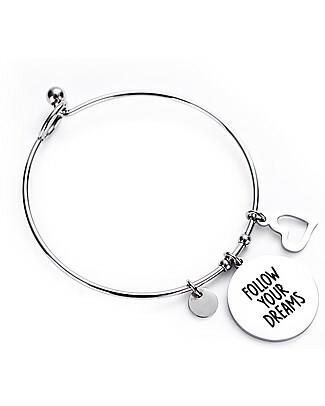 MAMIJUX Steel Bracelet M’AMI Tag New, Sweet MOM - Fantastic gift idea! 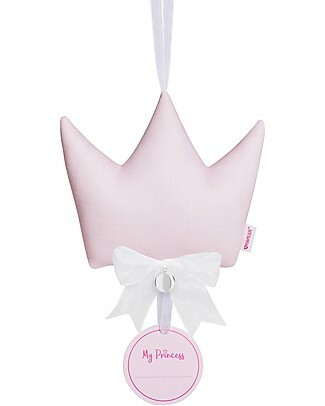 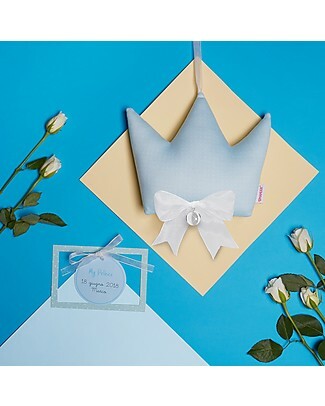 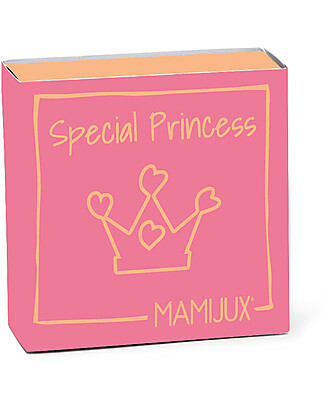 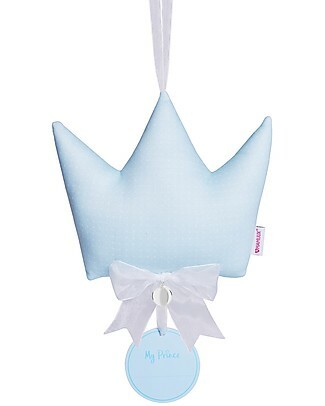 new MAMIJUX Bracelet by Mamijux, "Special Princess" - for a Really Special Girl! 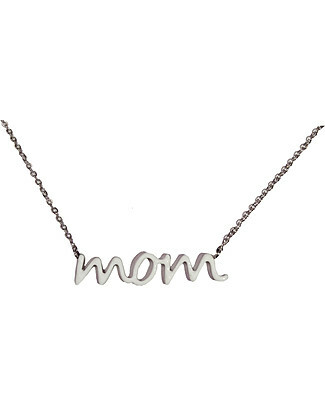 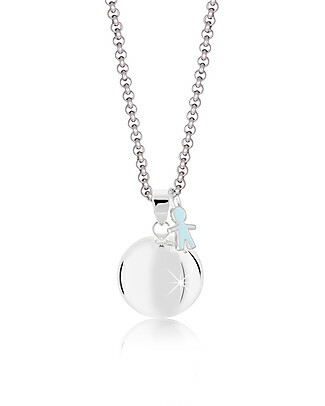 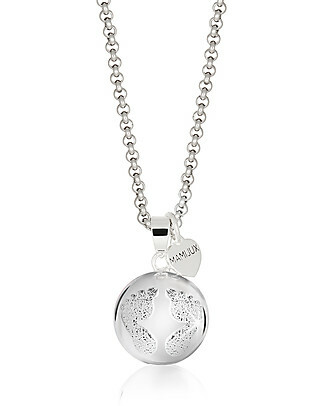 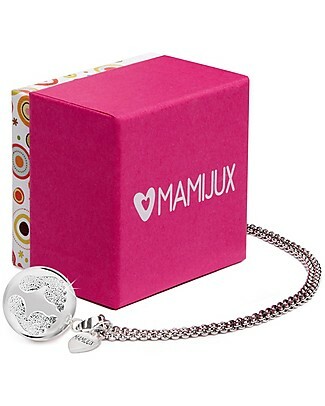 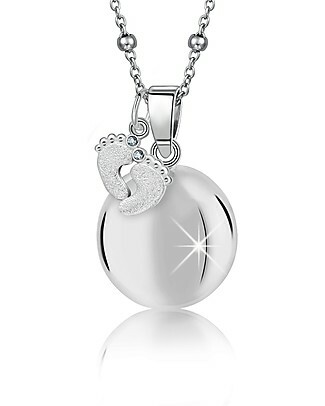 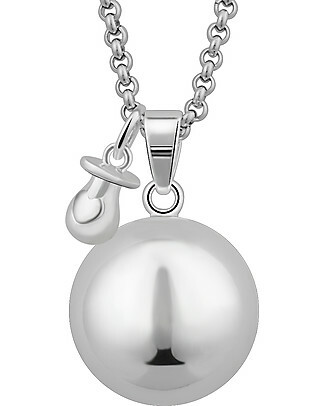 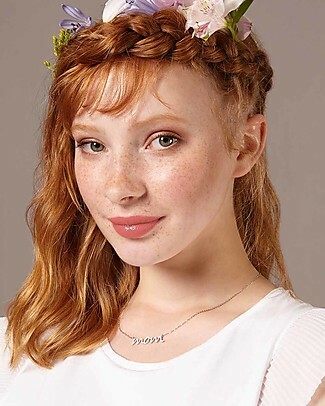 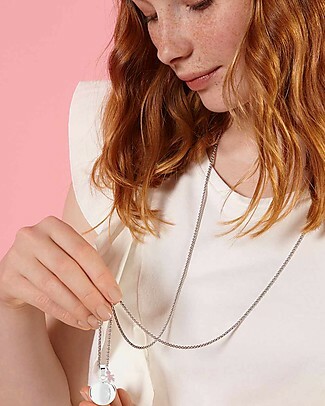 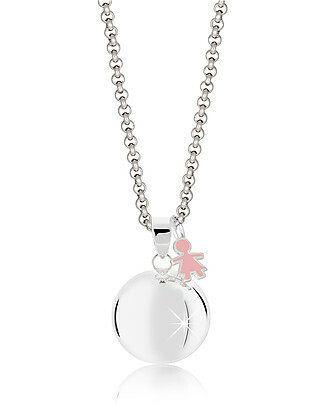 MAMIJUX Mom Necklace by Mamijux, Mom - The perfect gift for mothers! 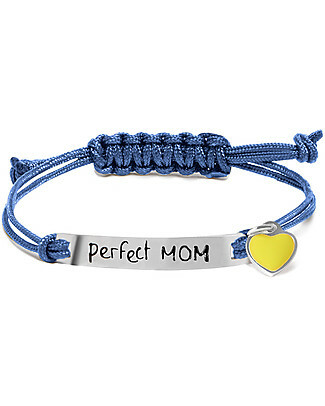 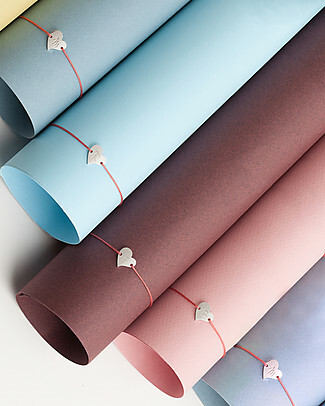 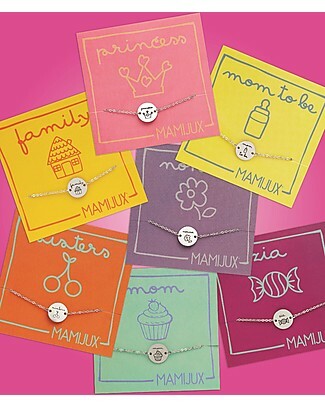 MAMIJUX M’AMI Tag Bracelet, Perfect MOM - What type of mum are you? 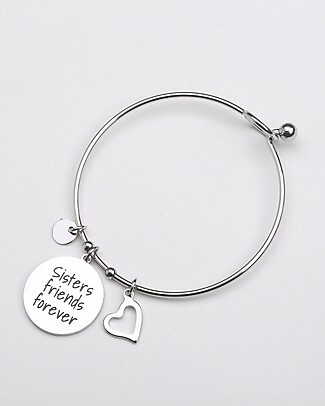 new MAMIJUX Steel Bracelet M'AMI TAG, "Sisters" - for the Best Sisters! 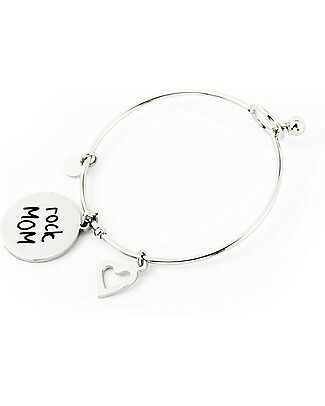 MAMIJUX Steel Bracelet M’AMI Tag New, Rock MOM - Fantastic gift idea! MAMIJUX Steel Bracelet M’AMI Tag New, Super MOM - Fantastic gift idea!